Show, Veritas winners and 5-star Platter wines. Thirdly – wines from hot, up and coming producers including Shannon and Boschendal’s Appelation series (Elgin). 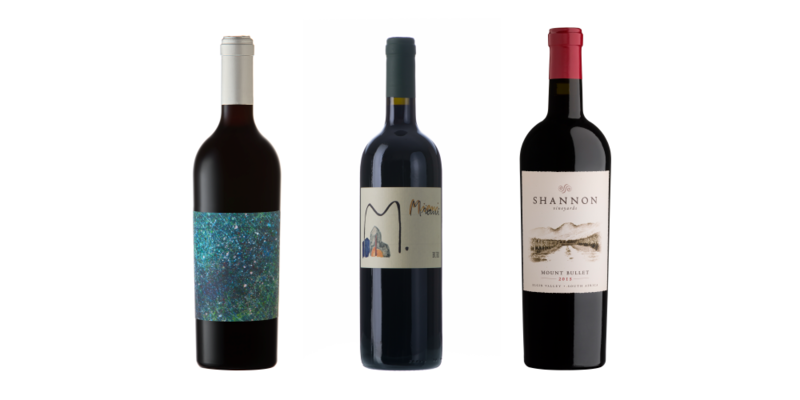 And last, but not least, there will be foreign Merlot’s including Duckhorn (Napa), Chateau Troplong Mondot Grand Cru Classe, Chateau Bellevue and Montiano from Italy. Included in the prize is accommodation for six people at Jordan Wine Estate in Stellenbosch. 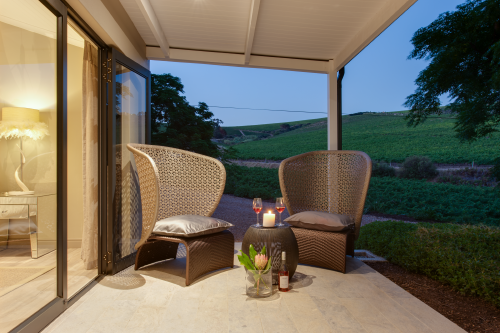 Tucked away close to the winery, restaurant and bakery, the new luxury suites on Jordan Wine Estate enjoy beautiful panoramic views of the vineyards and Stellenbosch Mountains. 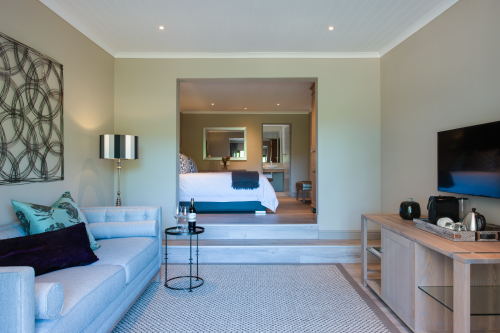 Each suite has spacious interiors that are individually designed and uniquely decorated, making them an ideal choice for a unique Winelands getaway. 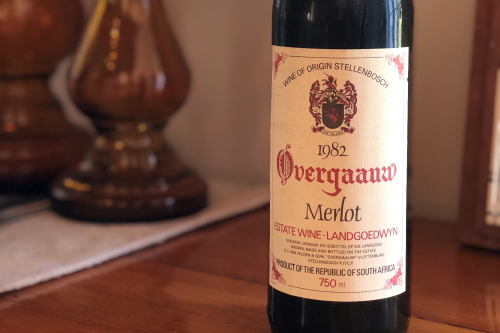 During your stay, guest will also get to enjoy a dinner at the highly acclaimed chef George Jardine’s The Restaurant at Jordan, A Tasting @ Overgaauw with David van Velden, A Vertical Tasting at Shannon vineyards in Elgin and an 8 Course Dinner at Oldenburg with winemaker Nic van Aarde. •	Accommodation and meal vouchers must be redeemed within one year of issue. •	Winning bidder will have to receive the wines in SA. A selection of 24 bottles of Merlot representing the The Journey of Merlot, consisting of four themes; Icon Merlots, Award-winning Merlots of today, Hot, up and coming producers and Foreign Merlots. Accommodation for six people in Jordan Wine Estates luxurious suites including dinner for six at chef George Jardine’s The Restaurant at Jordan. A tasting at Overgaauw with owner winemaker David van Velden. A vertical tasting at Shannon Vineyards in Elgin. An eight course dinner at Oldenburg with winemaker Nic van Aarde. Merlots by the Merlot Forum.